CHTHONIC lanzarán el DVD "Ián-Bú"
Eagle Records lanzará "Ián-Bú" el 25 de febrero. El DVD incluye el concierto de la banda taiwanesa en el Festival de Formoz en Taipei (2013), Taiwán, en el que se les les unieron la "Chai Feng Traditional Orchestra", así como la cantante de ópera taiwanesa Tang Mei para el tema "Defenders Of Bú-tik Palace". * "Supreme Pain For The Tyrant"
* "Sail Into Sunset's Fire"
* "Set Fire To The Island"
* "Defenders Of Bú-tik Palace"
Según Focus Taiwan, Freddy Lim, líder de la banda CHTHONIC, fue elegido el sábado (16 de enero) como diputado del 5º distrito de Taipei. El cantante derrotó al veterano diputado Lin Yu-fang del Kuomintang por más de 6.000 votos. Lim es la primera estrella del rock en el este de Asia que se postula para un cargo, se presento por el partido New Power Party (PNP) - que está liderando el movimiento juvenil pro-democracia en Taiwán. 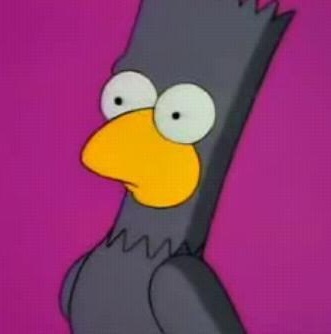 Freddy Lim tambien es conocido por su activismo a favor de la independencia de Taiwán (en estas elecciones fue derrotado el partido favorable a la unificación con China). 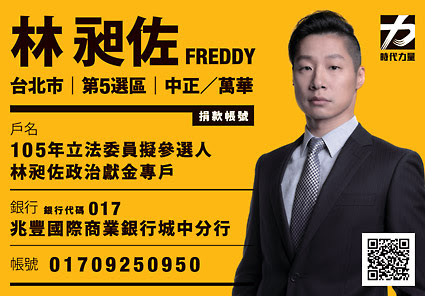 Taipei, Jan. 16 (CNA) Freddy Lim (林昶佐), the lead vocalist of the heavy-metal band Chthonic and a member of the newly established New Power Party, was elected Saturday as a legislator in Taipei's 5th District. Running for political office for the first time, the singer defeated veteran legislator Lin Yu-fang (林郁方) of the Kuomintang by more than 6,000 votes. Apart from his eye-catching stage costumes, Lim is best known for his staunch pro-independence stance. In 2007, during the administration of then President Chen Shui-bian (陳水扁) of the Democratic Progressive Party (DPP), Lim and his band went on a concert tour in the United States, at the invitation of Taiwan's representative office in the U.S., to promote Taiwan's bid to join the United Nations. Lim also campaigned for the DPP's presidential candidate Frank Hsieh (謝長廷) in 2008. Lim later expressed anger at Chen's involvement in a corruption case that led to the former president's imprisonment in 2008, but the singer visited Chen in prison in 2012 and criticized the human rights conditions there. During his legislative campaign, Lim was interviewed by reporters from Italy and Britain, who focused on the story of a heavy metal star making a shift to politics. 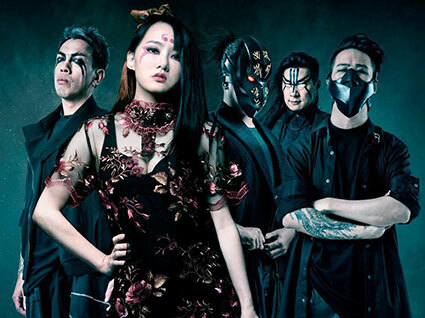 CHTHONIC: detalles de su nuevo disco "Battlefields of Asura"
Chthonic lanzará su octavo álbum "Battlefields of Asura" el 10 de octubre, el primer video musical "Millennia's Faith Undone" saldrá el 4 de septiembre. 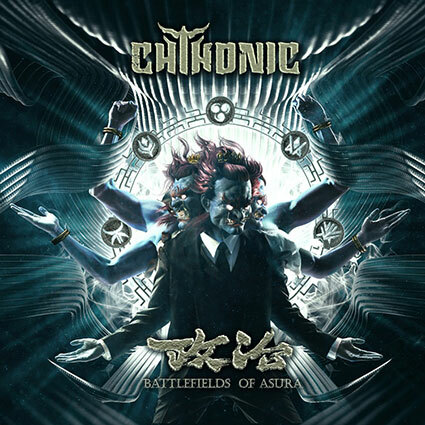 CHTHONIC will be releasing the eighth album 'Battlefields of Asura' on October 10th, the first music video ' Millennia’s Faith Undone’ will be out on September 4th.